This photo was taken before they paved paradise and put up a purveyor of delicious ice creamy delights. 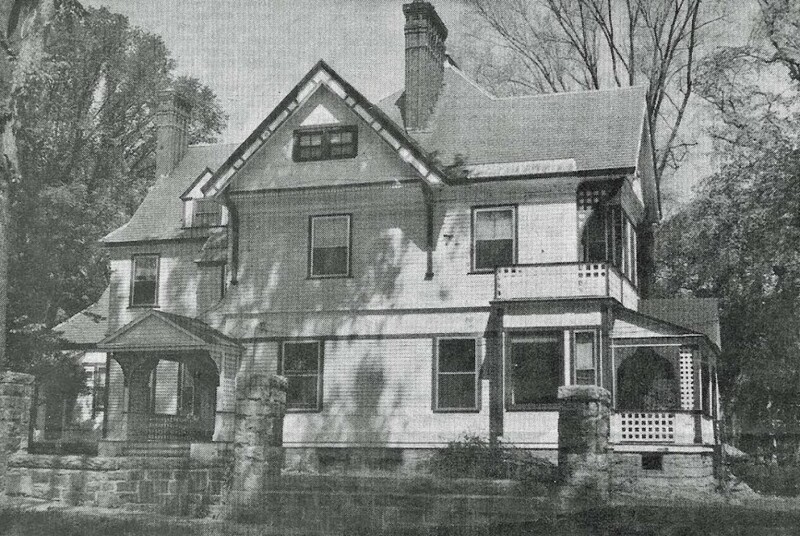 This house at the corner of North Main and Franklin streets was located where Friendly’s stands now. Thanks to reader Earl Burroughs for the photo, and to Friendly’s for creating the Fribble, certainly one of mankind’s greatest achievements to date.